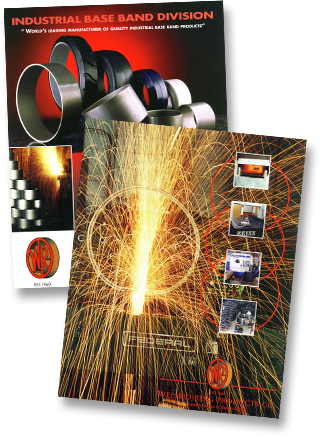 At Welded Ring Products Co., the customer is always the starting point. The first and most important stage of the flash welded process is to design a section which meets customer requirements, consistent within the constraints of process capability. Flexibility is integral to the Welded Ring Products Co. process, and is particularly important as individual customer requirements vary.